Listen in to my show from last night. On the show we talked with Knicks beat writer for Newsday, Al Iannazzone. That is at the 15 minute mark. We started with Nets and Knicks talk then talked Knicks with Al. Second half of the show we talked Jets and Giants as well as the rest of the NFL. 11/25/2012 – The 5th Quarter in New York Sports. 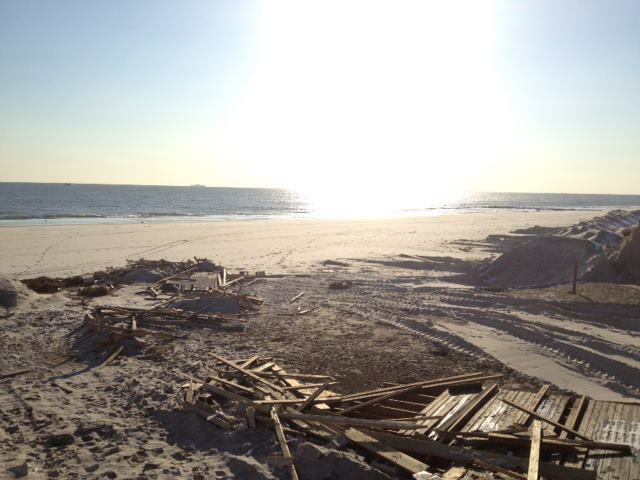 Hurricane Sandy took a major toll on Long Island. Many were left without power and with damaged homes due to this superstorm. The storm also left many having trouble getting gas with lines stretching miles long and waits of up to ten hours long.